An exterior view of the building of U.S. Department of the Treasury. Banks that signed on to the government's recapitalization program enjoyed a surge Monday, but market pros are still advising caution when it comes to putting them in your portfolio. Having more cash on hand makes the banks more solvent, but underlying problems in the industry are still raising hackles in the investment world. "My concern is how much exposure do they have to the credit card world and how much exposure do they have to the mortgage world," says Nadav Baum, managing director of investments for BPU Investment Research. "Until you know that I think it's pretty hard to buy those." Throughout the credit crisis, Baum has been an advocate of sticking to larger dividend-paying banks like JPMorgan Chase (NYSE: JPM) and Bank of America (NYSE: BAC). And he's still leery of taking a taste of regionals such as Capital One (NYSE: COF)and SunTrust (NYSE: STI) while the prospects of weaknesses in the job market and ensuing credit defaults still loom. 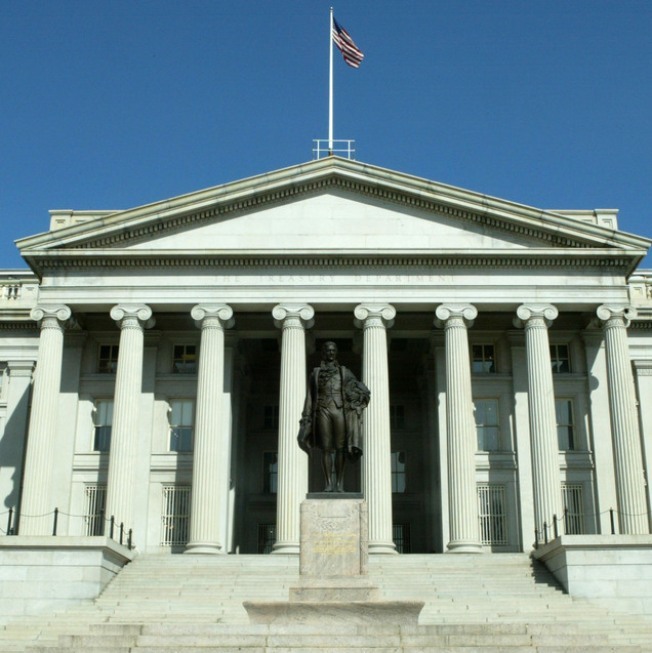 Those banks, along with 14 others, joined the Treasury Department's $250 billion program to recapitalize the troubled sector and spur lending. "The strong are going to get stronger," Baum says. "They're talking there could be 200,000 job cuts in October. You're going to see major credit card defaults if that's the case." To be sure, few would suggest that the government's recapitalization program will make participating banks weaker. Some even are interpreting the series of moves aimed at the banking industry as a way to spur consolidation, which ultimately would make the industry stronger though with far fewer businesses still in operation. "One of the interesting surprises is maybe the plot wasn't just to recap the banks but to reshape the banking industry and do some very heavy weeding," says Diane de Vries Ashley, managing partner at Zenith Capital Partners. "That's a more compelling issue as to why you'd want to be invested in banks than in other things." She also sees larger banks as continuing to have stronger hands going forward and is advising close scrutiny before buying regionals. "The very big ones I think have a fairly good grip on what's going on and have been doing fairly heavy loan-loss reserves for quite a while. It's the ones that haven't had the great awakening or are still very much caught up in the mortgage part and are still getting a grip on that." "I would go with caution and be highly discriminating and I would spend a lot of time looking at the composition of the balance sheets and where their business plans have led them the last three years," she added. As for the sector's overall health, analysts are looking to see whether the recapitalization will spur a new vigor in lending. Since the credit crunch sent overnight lending rates soaring, banks have sharply curtailed lending to each other, which has had the same effect on commercial lending. The fear of credit risk in turn has weighed heavily on bank stocks, the broader market, and the economy. "We just really need to see the banks start lending again," says Peter Miralles, president of Atlanta Wealth Consultants. "No one's going to go rushing in until they see their competitors taking away market share." Until that happens, investors are likely to remain hesitant to go full speed back into banks. "Size clearly matters in this world today. The bigger you are the less likely you are to remain by the wayside," de Vries Ashley says. "Caution I don't think is something you can throw to the wind at this point."